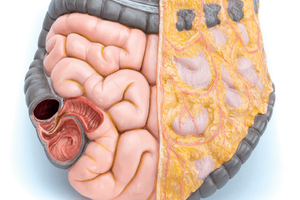 Maintaining optimal health of the colon requires a holistic approach. No part of the body exists in a vacuum, and overall good health is required for all the body’s systems to function well. This includes and applies to the colon too. Therefore, balanced nutrition and a sensible diet are essential towards reducing the risk of many diseases including colorectal cancer. Moderation is the key which applies as much to good nutrition as to a happy life. Eat what you like and enjoy the festive feasting, but always in moderation. Leading an active lifestyle with regular light or moderate exercise is also helpful not only in maintaining overall fitness but also in keeping to a healthy weight. It is also important to get adequate sleep as chronic lack of sleep leads to fatigue and decreased immunity, resulting in increased susceptibility to viruses, bacteria and other illnesses. Stress too must be managed – while some is unavoidable and is in fact important for normal bodily functions, it is essential to manage stress levels. Regular screening should also be part and parcel of good colon and overall health. It is recommended that screening for colorectal cancer should begin from age 50 onwards. There are two tests that can be done: a Faecal Immunochemical Test (FIT), which checks for the microscopic presence of blood, or a colonoscopy, which involves the use of a tube-like camera to examine the inside of the colon. It is recommended that a FIT is done once a year and a colonoscopy once every 10 years. 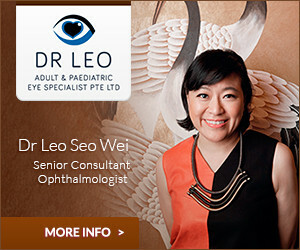 Website maintained by Singapore Medical. All Rights Reserved.